Fine Decorative Steel Painted Water Jug Available In Different Designs & Sizes. We are the Manufacturer and supplier of Stainless Steel Water Jug. 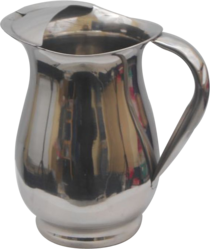 Our patrons can avail from us a high-quality range of Stainless Steel Jug.The products are enormously well-liked or their top features. 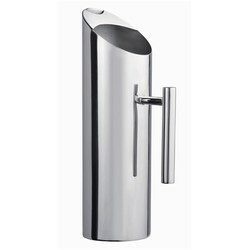 Due to our devoted team, we have been accomplished to offer an extensive range of SS Bar Jug. Moreover, consumers can avail this product from us at market leading prices.